NASA is seeking funding for a project that would capture one of the many asteroids that pass between the Earth and the Moon . This asteroid would be slowed down and stabilized then turned into the equivalent of a space station. 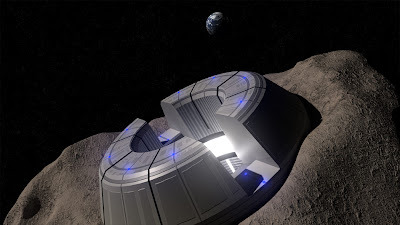 This new asteroid space station would allow us to have a launching pad staging area for us to reach destinations farther than the Moon like Mars. Our current space station si not designed to re-fuel or re-supply spacecraft for longer voyages and no other station is being planned that would have those capabilities. Capturing an asteroid would give us that kind of platform to launch into interplanetary space without the need for a base on the Moon. Since this mission hasn’t been planned for in NASA’s budget, it may be a long shot yet even if this idea is shot down now it definitely isn’t going to go away. The asteroids being considered aren’t huge, merely approximately 500 tons (1,000,000 pounds). That is about the weight of a large steam locomotive or a few buses and translates into an asteroid about 15-25 feet in diameter. Obviously, an asteroid of this size would never pose any real threat to the Earth if it were to get out of control as Earth’s atmosphere would burn it up before it would even reach the surface. This asteroid would be captured using a large net and we would stop it from spinning as asteroids do. It would then be moved to either a gravitationally stable Lagrange point or into orbit around the Moon. A chemical rocket would get the equipment to the asteroid and provide assistance to stabilize it. The rocket might also carry highly efficient ion engines to the asteroid, which would then be powered by solar panels as to save on weight and cost. All studies show these techniques are not just science fiction, rather they could be put into action in as little as 12 years without having to develop new technologies. 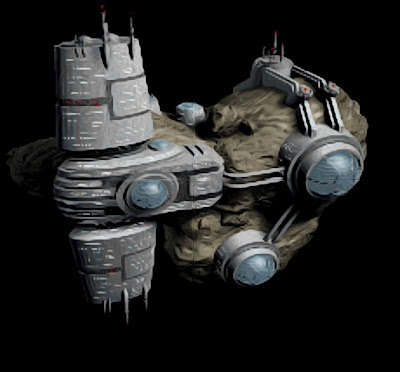 OK, now we’ve got this asteroid base so what do we do with it? Most of the cost and weight of launching into space comes from us having to overcome the gravity of Earth. Even the 1/6th gravity of the Moon would use extra propellant which would limit the range and payload of spacecraft. By refueling and launching from an asteroid with no major gravity, we could go farther and bring more with us which also lets us stay longer, happier, and healthier to whatever destination we have in mind. Some asteroids may even have enough ice on them to turn into rocket fuel but we really can’t figure that out until we visit more asteroids. Using asteroids as bases to launch further into space offers many benefits but we can’t forget that at the same time that we are using them as bases, we have the opportunity to study these asteroids in great detail. The Earth may face danger from asteroids in the future and the more that we know about capturing and changing their orbit, the better. 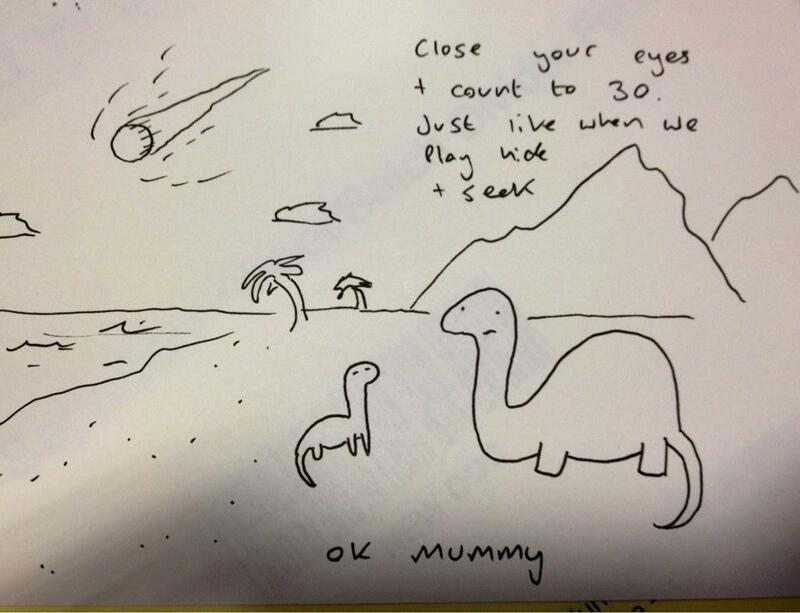 If an asteroid were ever to endanger the Earth, this might be the best method to saving the Earth. 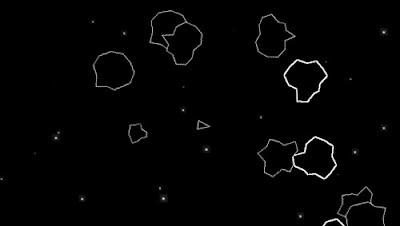 We have to face the fact that just blowing up asteroids is more of an arcade concept rather than a reality and the study of actually moving asteroids into different and safer orbits may be critical. These asteroids also have been shown to have vast mineral resources on them including, Gold, Platinum, Titanium, Iron, Carbon, Hydrogen, and Oxygen. 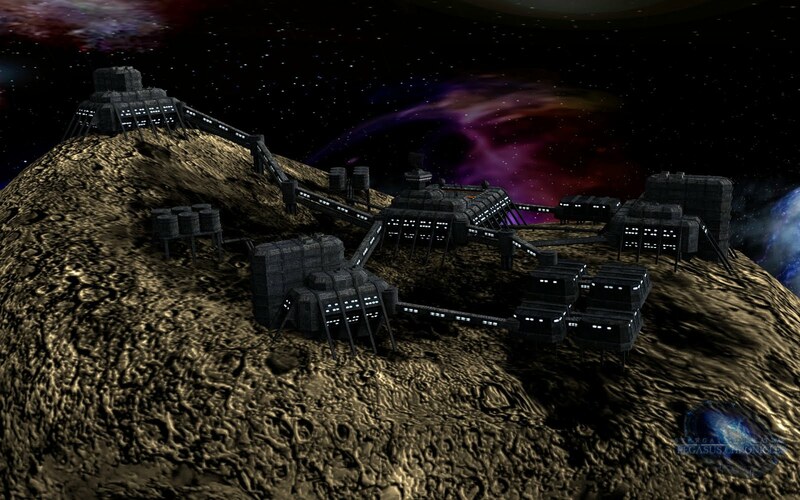 Some of the minerals on these asteroids are worth vast sums of money if they were to be mined. They may just seem like big dangerous rocks but when you realize that they contain Trillions of dollars worth of minerals, then you also realize that we need to develop the methods for capturing asteroids for our use. 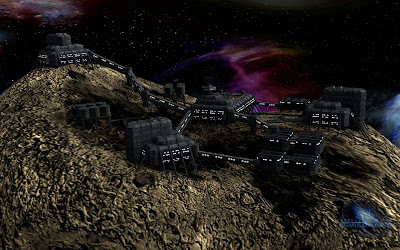 In these cases, using an asteroid for a base is just a huge bonus while developing the technology to fully utilize asteroids on an economic scale. 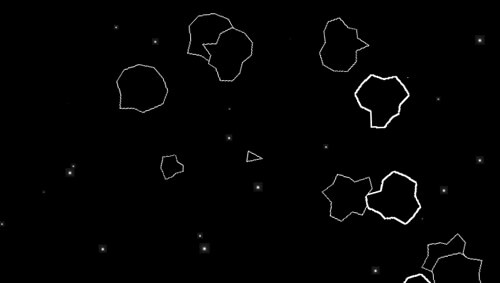 People are scared of asteroids. 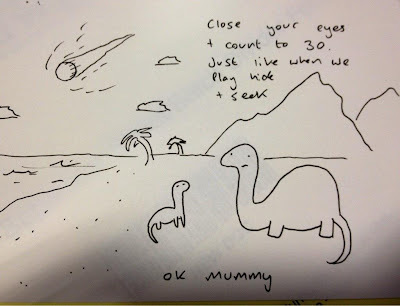 They learn from an early age that a possible reason we don’t have cool dinosaurs around is because a big, nasty asteroid came along and incinerated them all. While it is true that asteroids can be a powerful force for destruction, they can also be just as powerful a force for prosperity, exploration, and discovery. If we are going to move out into space, we are going to need these type of bases as outposts for both scheduled and emergency operations. Even if NASA doesn’t get approval for this $2.5 Billion dollar project, other nations are looking at the lucrative possibilities that asteroids have to offer. Can we really afford not to have the ability to control and utilize asteroids? auto insurance daunting task. Don't confuse the Florida" Save Our Homes" exemption that could be the new Riviera Holiday at home with my parents in Sunbury-on-Thames, Surrey. We're a group of volunteers and starting a brand new scheme in our community. Your web site provided us with helpful info to work on. You have done a formidable process and our entire community will probably be thankful to you. This article illustrates a narrow-gauge rail journey through Snowdonia National Park in Wales on the Blaenau Ffestiniog Railroad Shed This rail journey is standardly available as a shore excursion on British Isles cruise itineraries. People have different hobbies and if you're still looking for a great hobby, you can consider railway layouts. You will surely have a lot of fun in creating the model train scenery. Before you can work on the scenery, you will have to choose the ideal scale that will fit into the surface you will be working on.